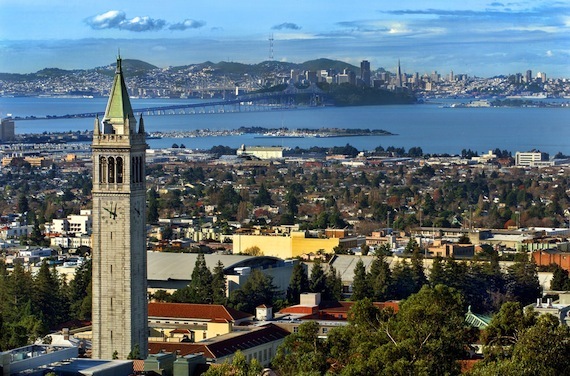 University of California, Berkeley, has reinstated a course on Palestine that was cancelled under pressure from pro-Israel groups, according to a press release. Palestine Legal said, according to WAFA, that the university reinstated the student-led course titled “Palestine: A Settler-Colonial Analysis”, following an outcry from students and faculty describing the action as a violation of academic freedom, shocking, and unjustifiable. Palestine Legal also sent a letter to the university chancellor, Nicholas Dirks, on behalf of Paul Hadweh, the student giving the course, warning that the suspension infringed on First Amendment rights and principles of academic freedom. Following the outcry, executive dean of the College of Letters and Science, Carla Hesse, announced in a statement that the course is reinstated. “I hope we can now focus on the challenging intellectual and political questions that this course seeks to address,” said Hadweh, a senior student and course facilitator whose family is originally from Bethlehem, in the occupied West Bank.